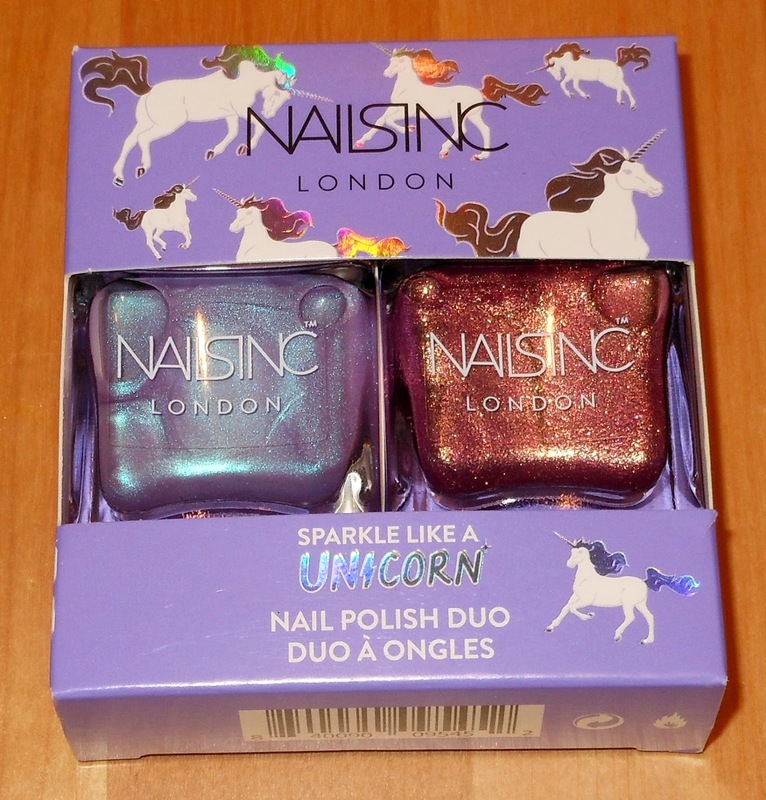 Nails Inc. recently kindly sent me their new Sparkle Like a Unicorn Duo to review. The whole "unicorn" theme has been very on trend lately. I'm surprised it wasn't a trend before because the nail polish community has been unicorn-ing it up for the past few years! 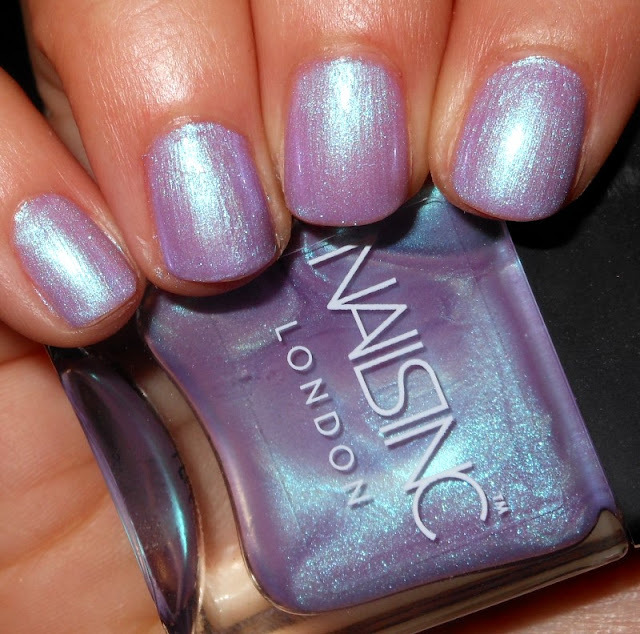 This duo features two sparkly, .magical, and unicorn-riffic shades. Rainbow Wishes is a soft lavender base with a strong blue shimmer flash. 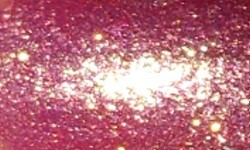 Dream Dust is a soft pink with a fiery golden foil finish. Colors: These colors are great and fit the unicorn theme. I love the lit-from-within glow in Rainbow Wishes. 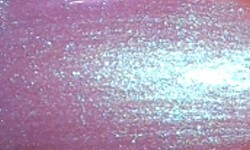 The shimmer in there is strong and lights up on your nails. Dream Wishes is an amazing foil. You know I love foil polishes and I don't see them done in nail polish in recent years. It looks like liquid metal on your nails. Both of these shades are stunning! Formula: These both had excellent formulas. I used 2 coats for each. They were opaque and applied smoothly and easily. 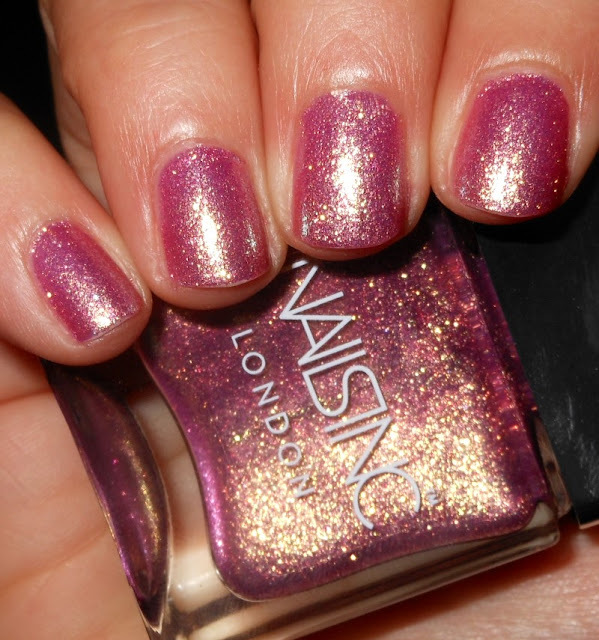 Price: This duo is $15.00 and can be purchased at Nails Inc. or Sephora. That's typically the price for one Nails Inc. polish. You get them both for $15.00. That's a steal! Overall: You need this duo. They're gorgeous shades and beautifully made. The formulas were great and you can't beat that $15.00 price!